After anxiously waiting to hear the buttery smooth voice of John Legend coming through our Google Assistant-compatible devices, the time has finally come. You can now have that audible candlelight dinner of a voice coming through your Google Home speakers. Well… sometimes. Legend’s voice is a cameo voice, and it’s available for a limited time and it only works for very select commands. If you say “Hey Google, talk like a legend,” the voice of the Legend himself will start talking. You can also go through the setup steps and change the voice in the Google Home app. Interested? Here’s how to hear a legend. Remember, you can also just say “Ok Google, talk like a legend” and skip the above steps altogether. Keep in mind that John Legend’s voice is only available for select content (select content is perhaps an understatement). It doesn’t by any means have the full range of capabilities that you get with the regular Google Assistant voices. What can John Legend do for you? What can’t John Legend do? He can’t answer all of your inquiries. For questions beyond the very basic inquiries (like when you ask about the weather), you’ll get the regular Google Assistant voice. Even if you ask Google Assistant for nearby restaurants, you’ll get the regular assistant voice (and not John Legend). We were a bit disappointed to discover that John Legend’s voice sounds pretty robotic. It doesn’t sound as natural as you might expect, and it certainly doesn’t feel as though you’re having a conversation with the All of Me artist. 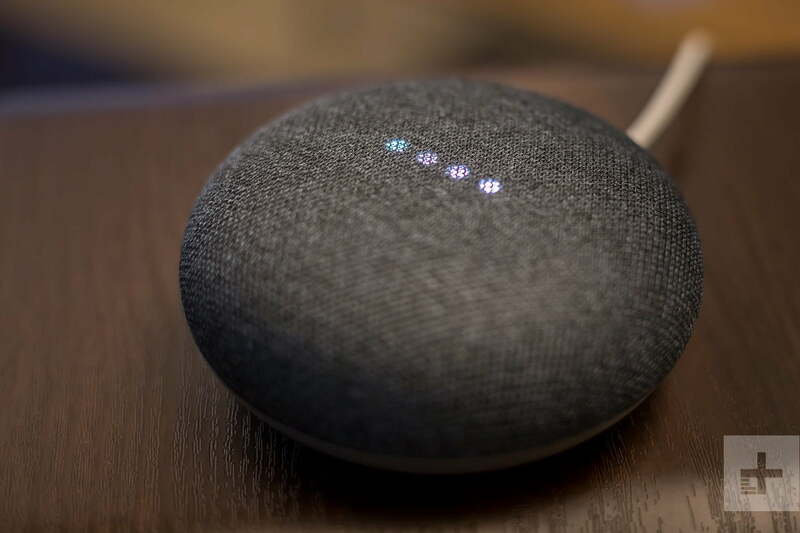 So, while this is a fun feature to try on your phone or Google Home device, don’t expect it to majorly change the way you interact with your Google Home device.